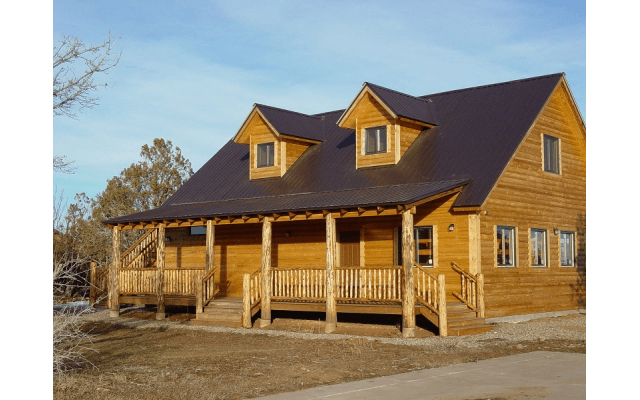 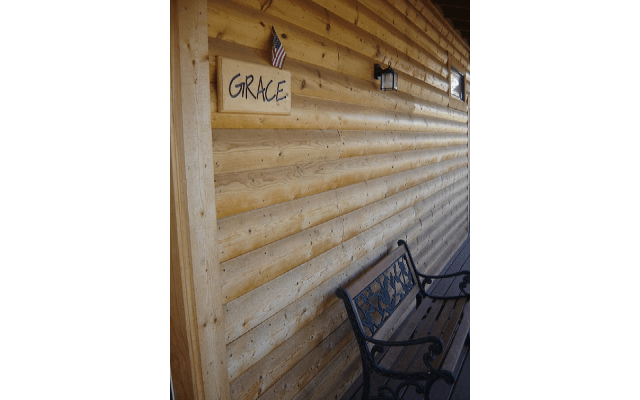 The Bunkhouse is a large, dorm style building that sleeps up to 30 with an incredible view of the Florida River valley. 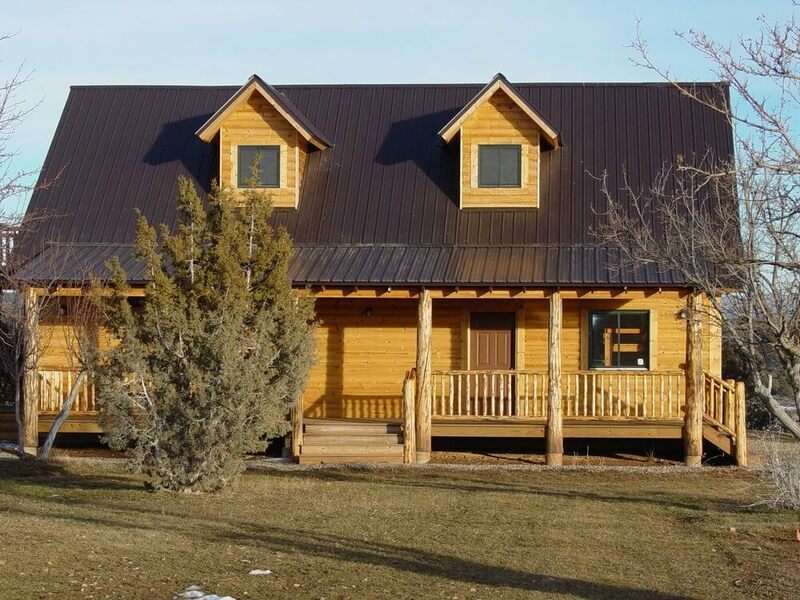 This building offers three separate sleeping areas and two large bathrooms complete with showers. 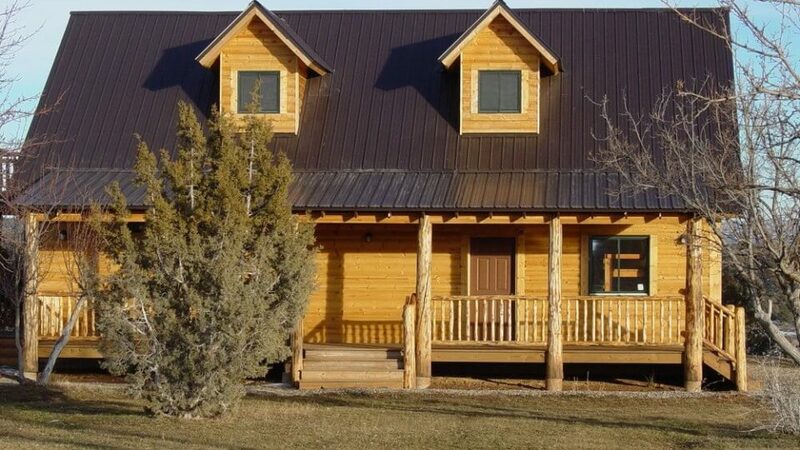 This building has two cabin spaces on the main floor independent of each other. 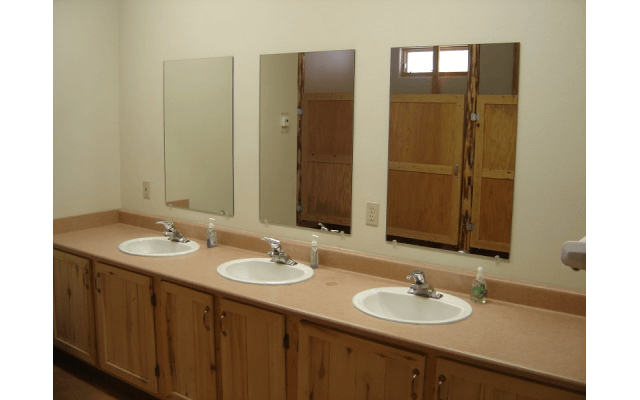 Each side is equipped with 5, two person bunks and is connected to its own bathroom with 3 sinks, 3 toilets, and 2 shower stalls. 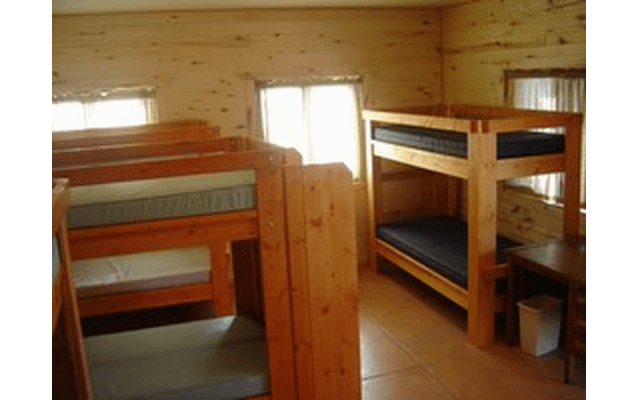 The upper floor has 3, two person bunks and 1 single bunk and shares the downstairs bathrooms. 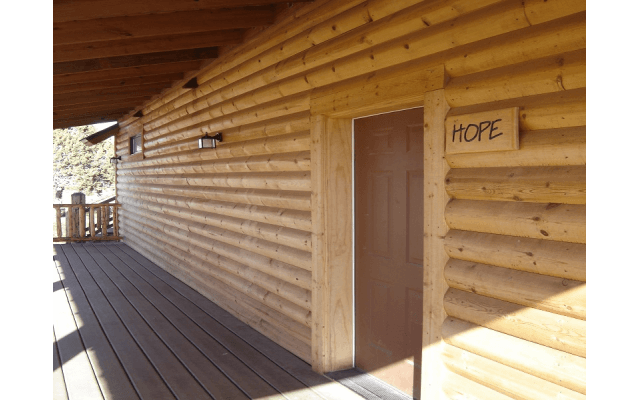 This building is equipped with in-floor heating for the winter.